Comments: Drought tolerant, that is less than one foot in height, but spreads indefinitely. During the hot, dry days of summer it will benefit from a little water now and again. However, it performs poorly where there are long periods of hot, humid weather. 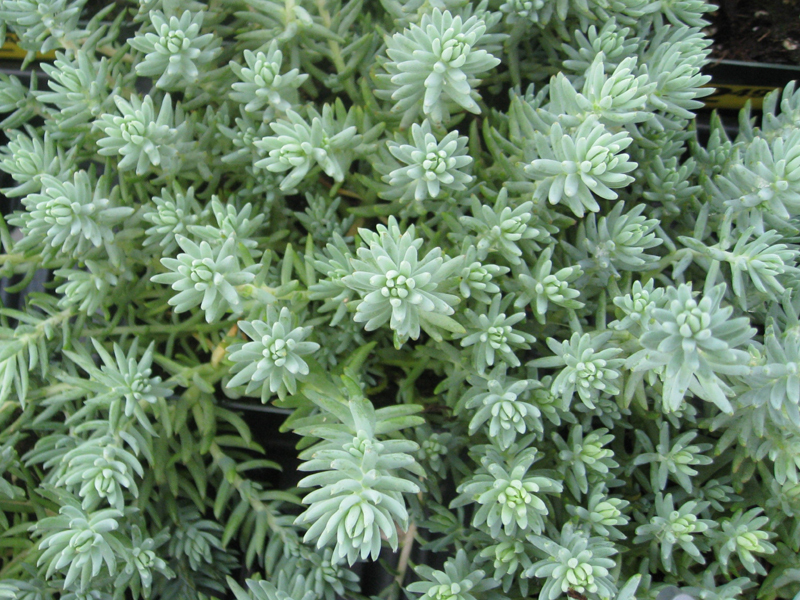 As a ground cover, it is widely used in the western states. It could become invasive.